With its unique Pathway design, Clinical Records has been designed for Optometrists, by Optometrists. Currently in development, this module will be ready very soon. Configure examination pathways per Optician. Designed with touch screens in mind, complete examinations faster than ever before. 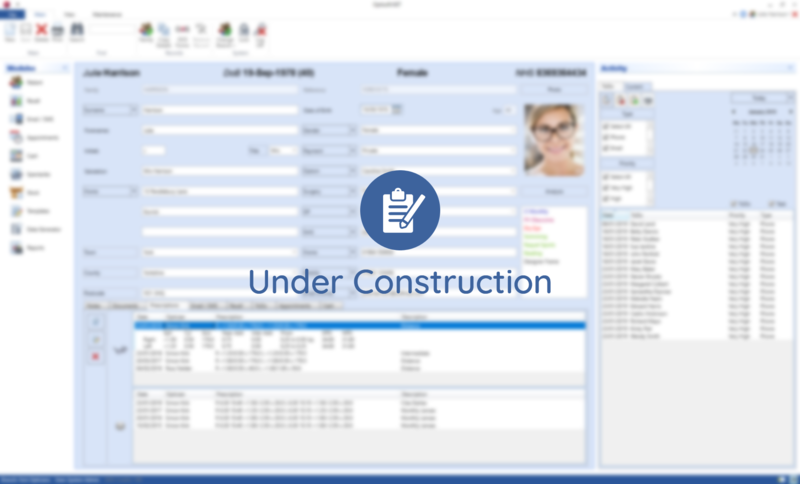 Update patient records directly from examinations, eliminating the need for reception administration.